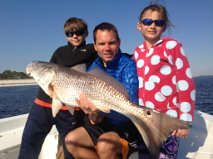 Many locals consider the area in and around 30A Santa Rosa Beach, and its actually what we write on our address when mailing post. 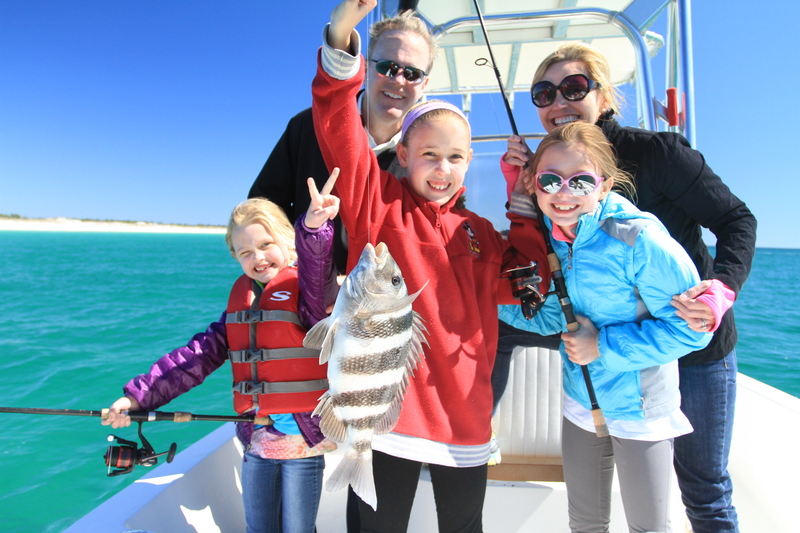 Santa Rosa Beach describes the area north of 30A and south of the Choctawhatchee Bay. 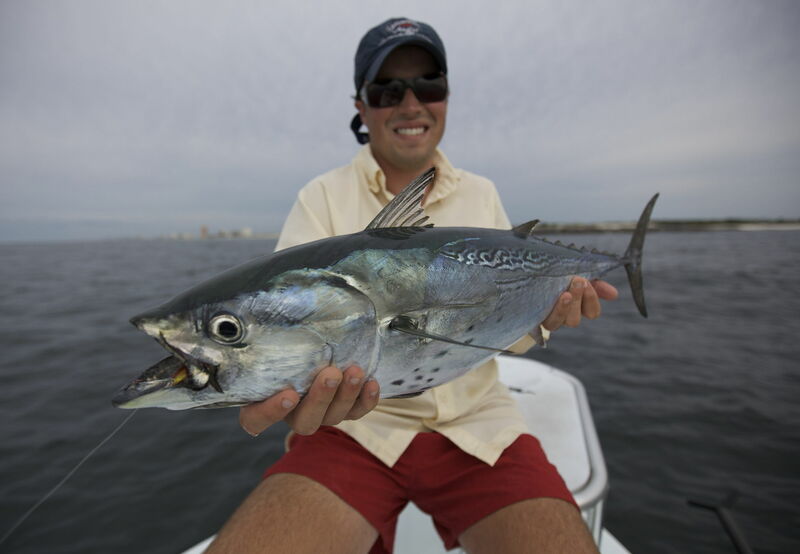 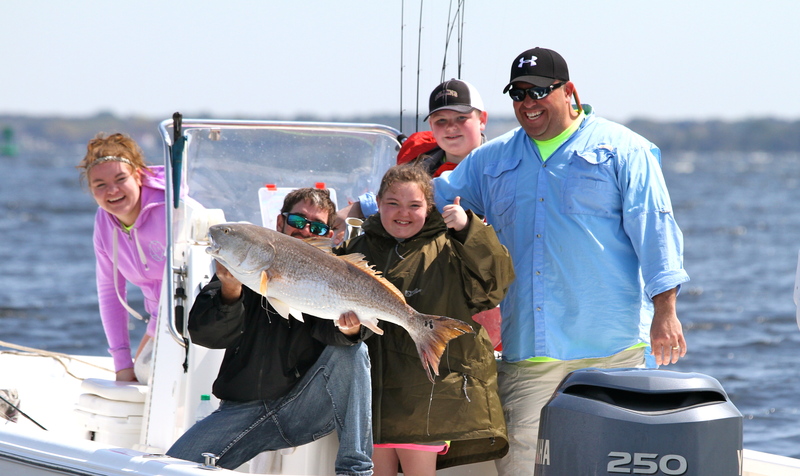 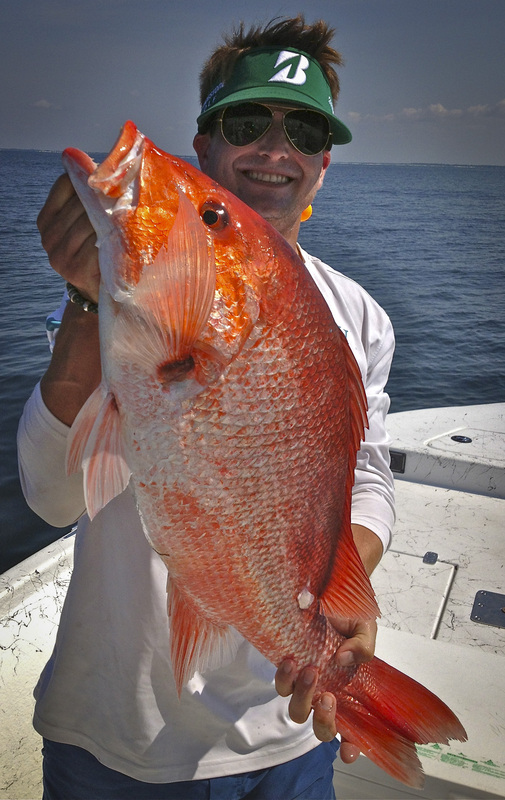 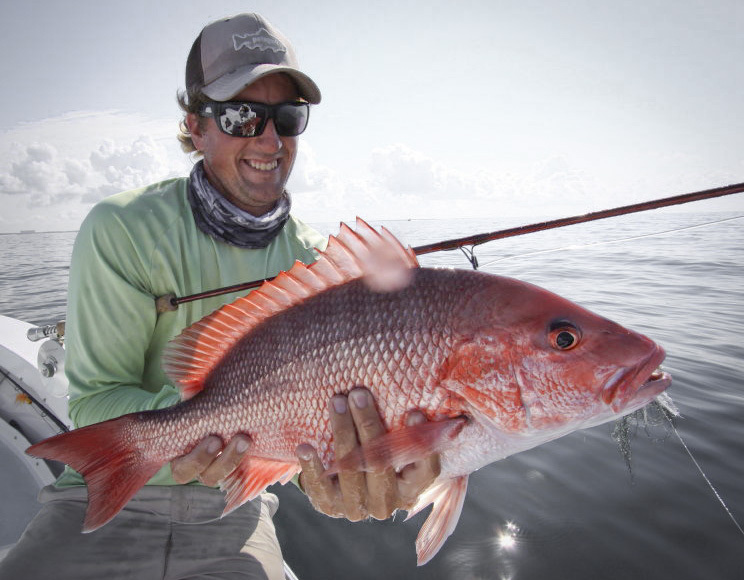 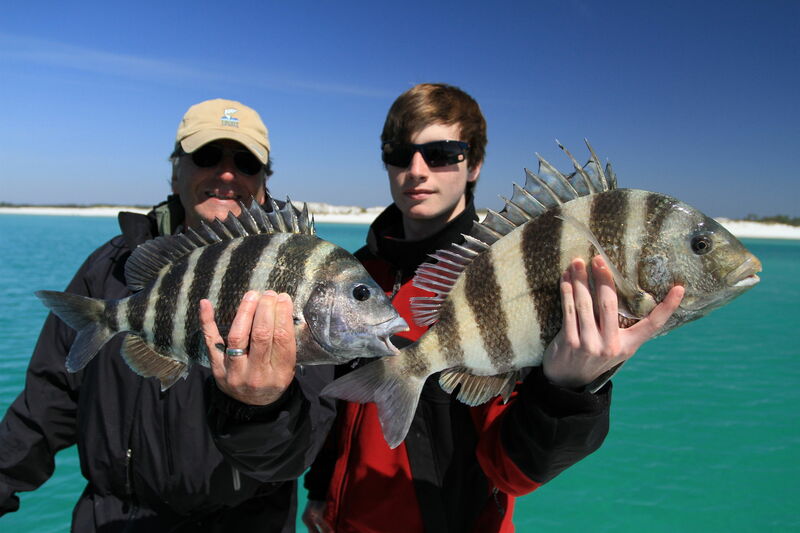 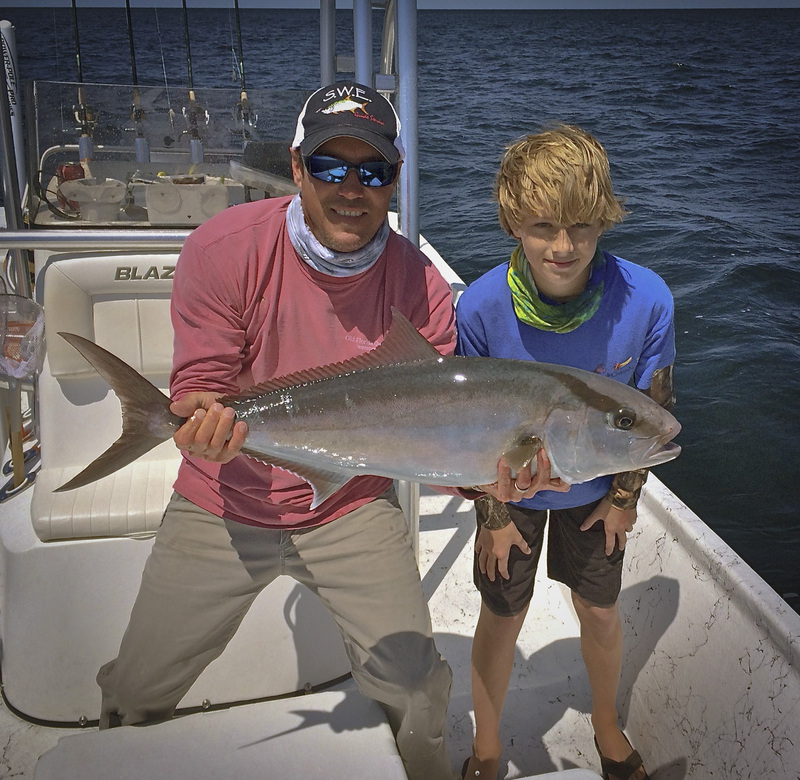 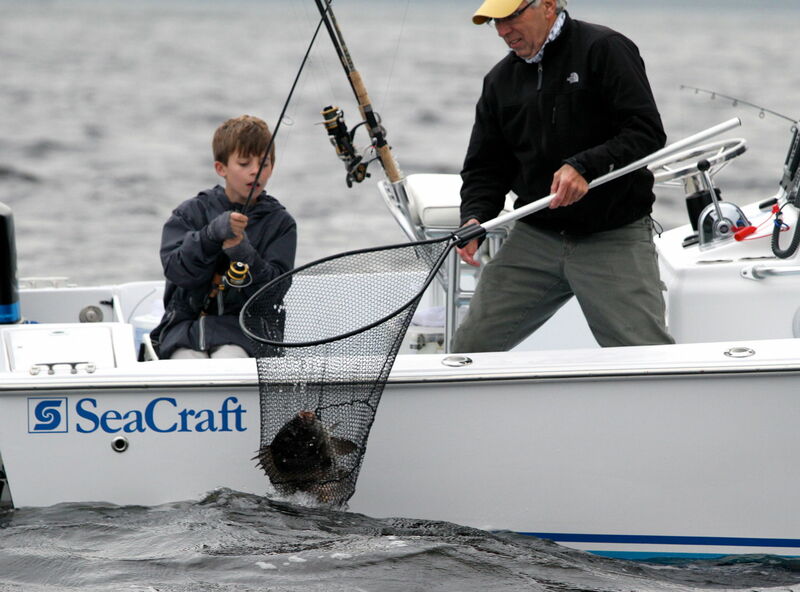 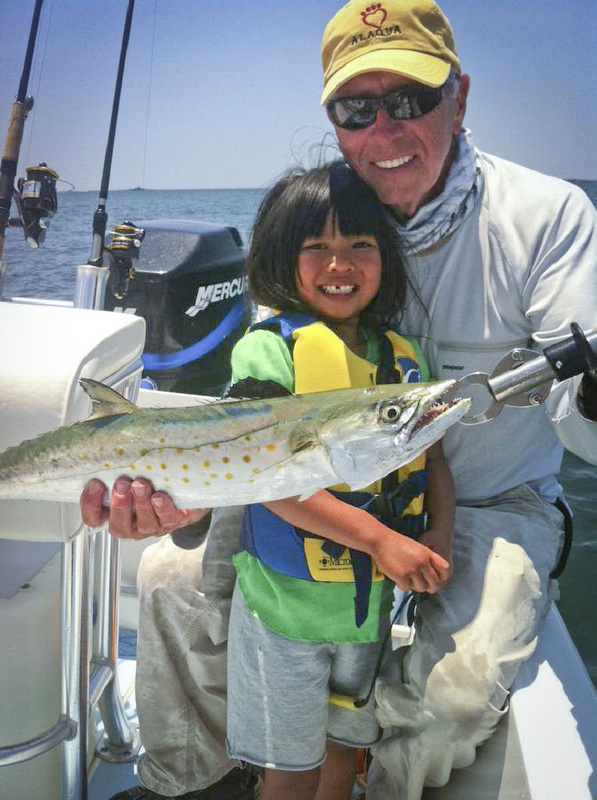 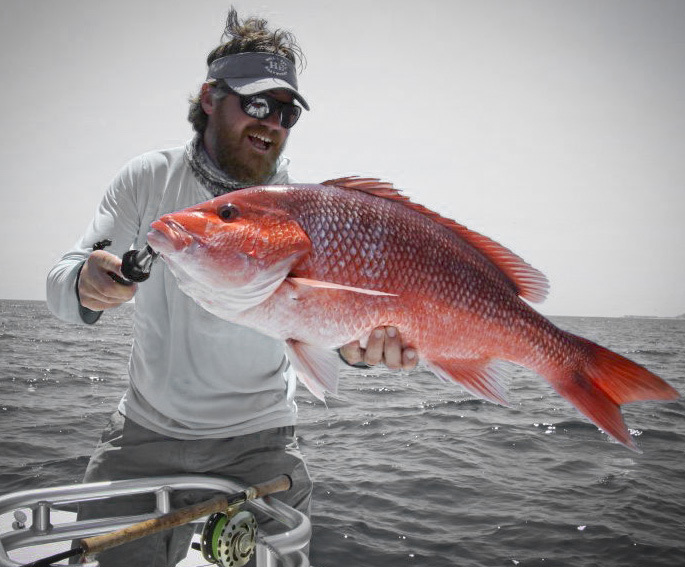 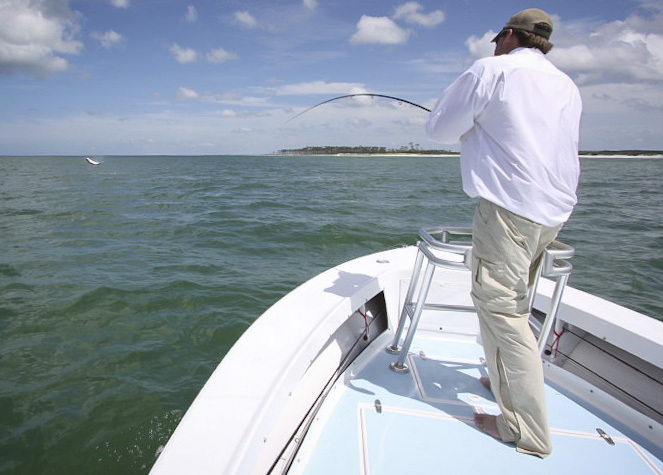 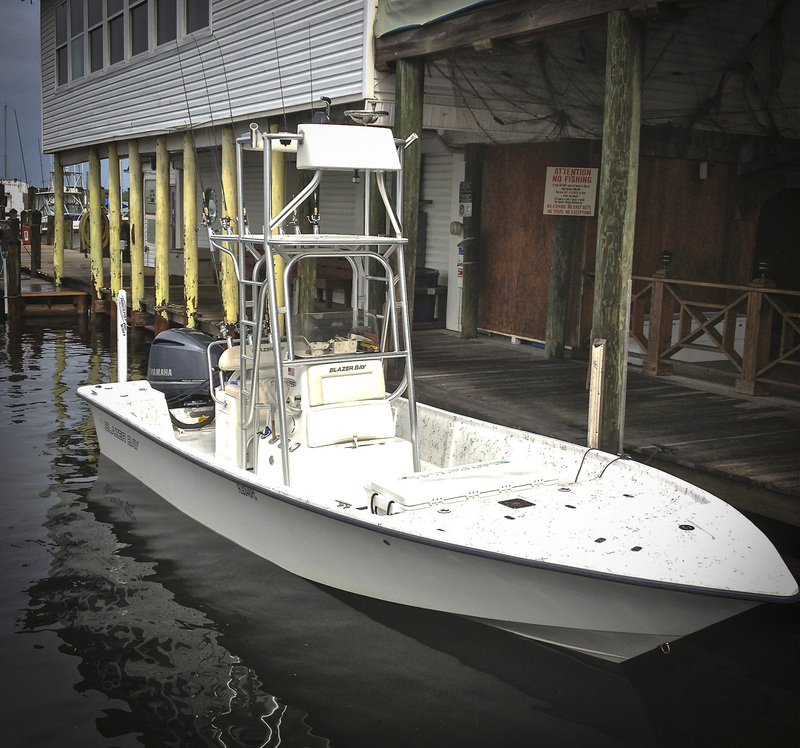 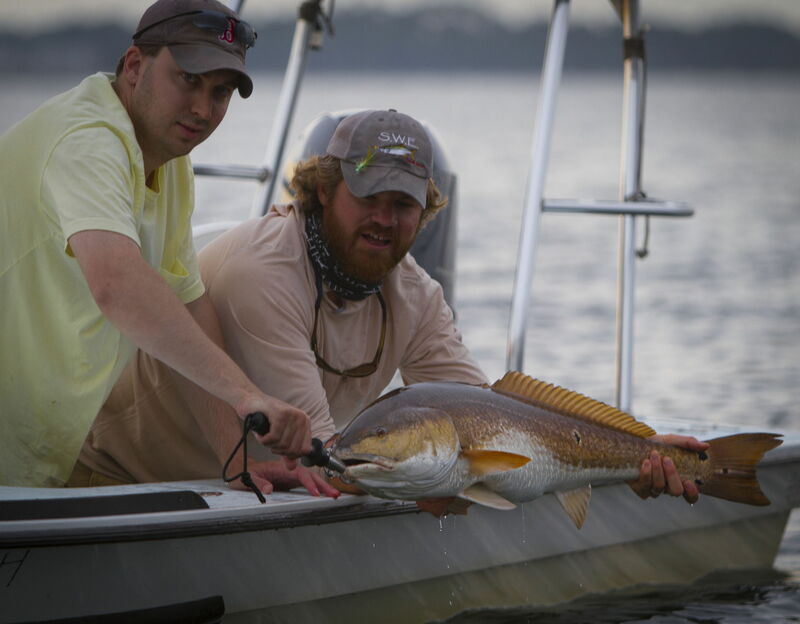 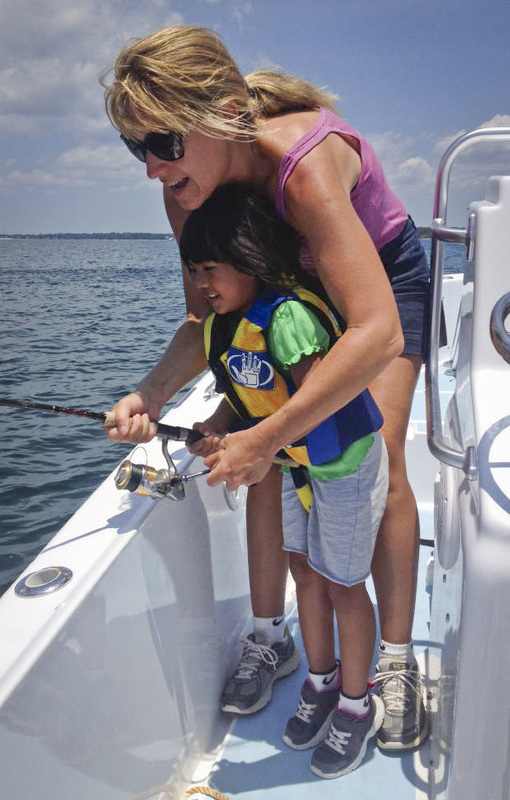 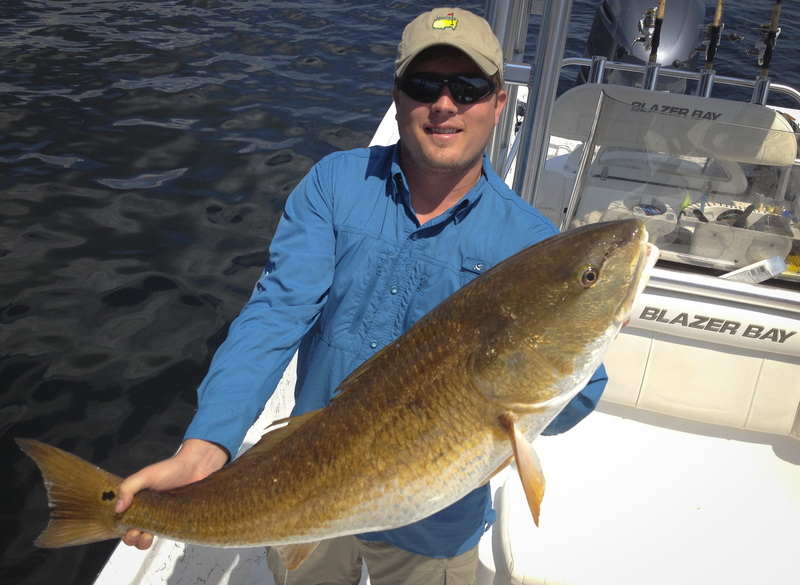 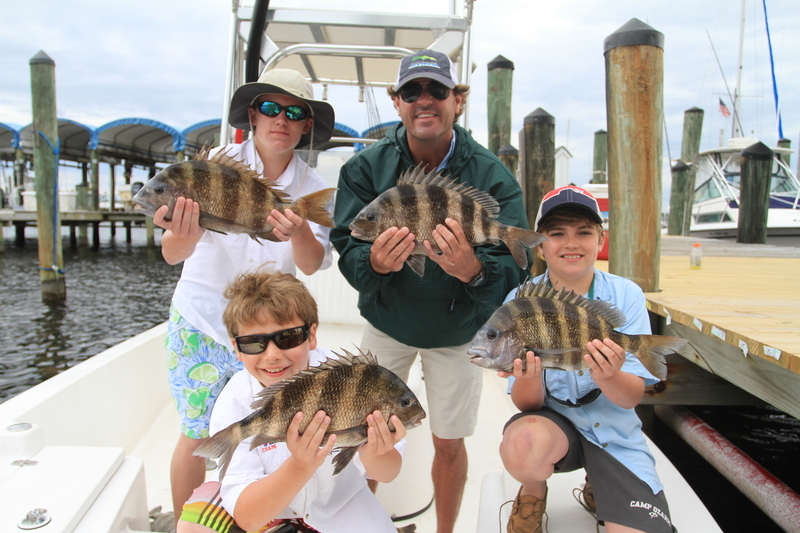 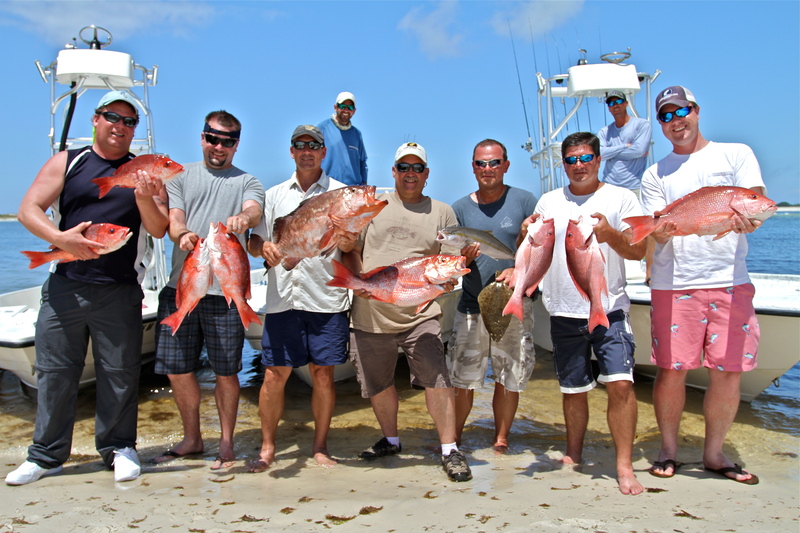 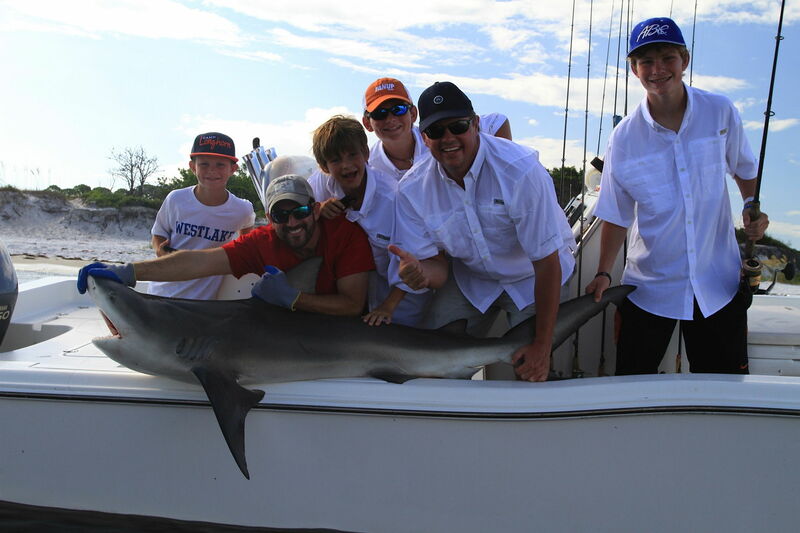 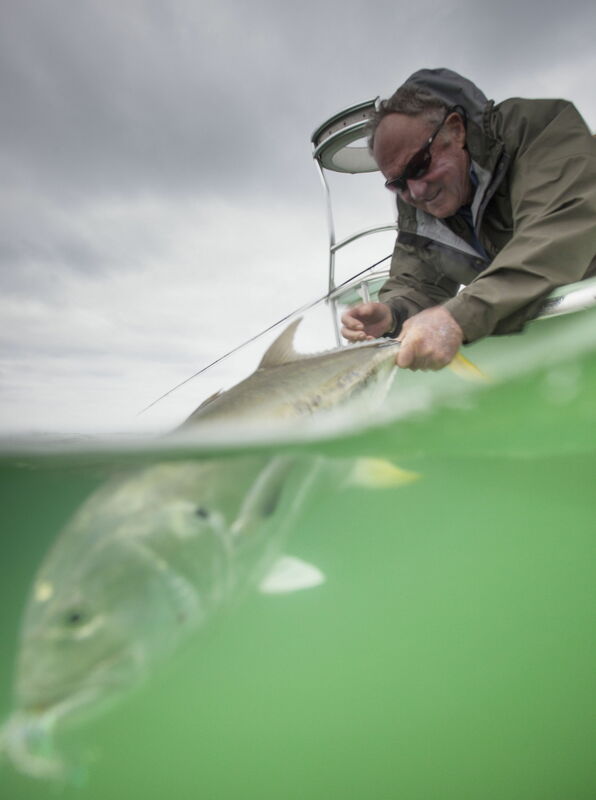 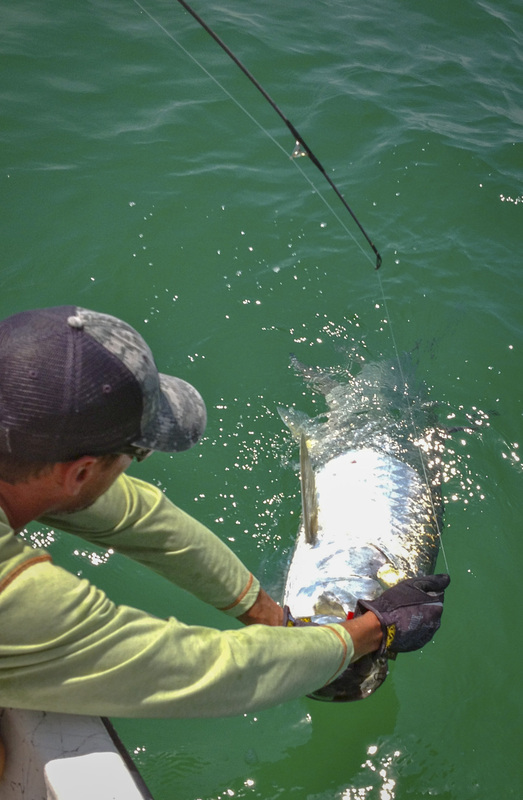 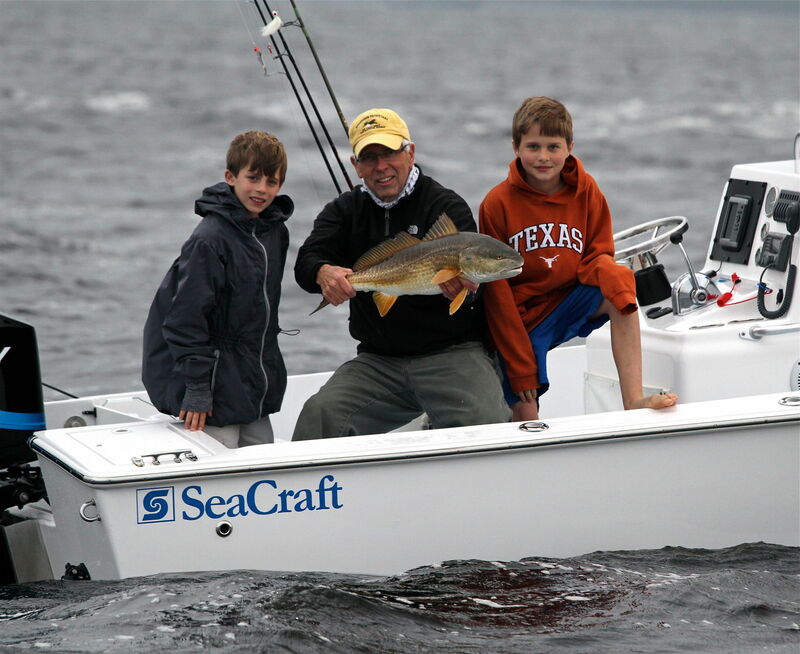 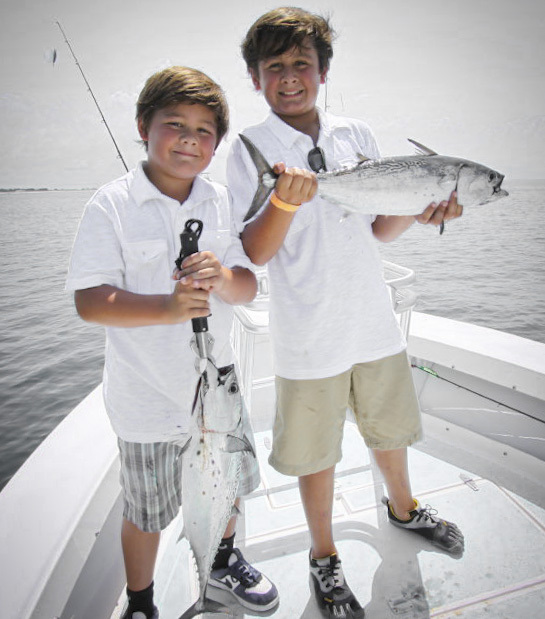 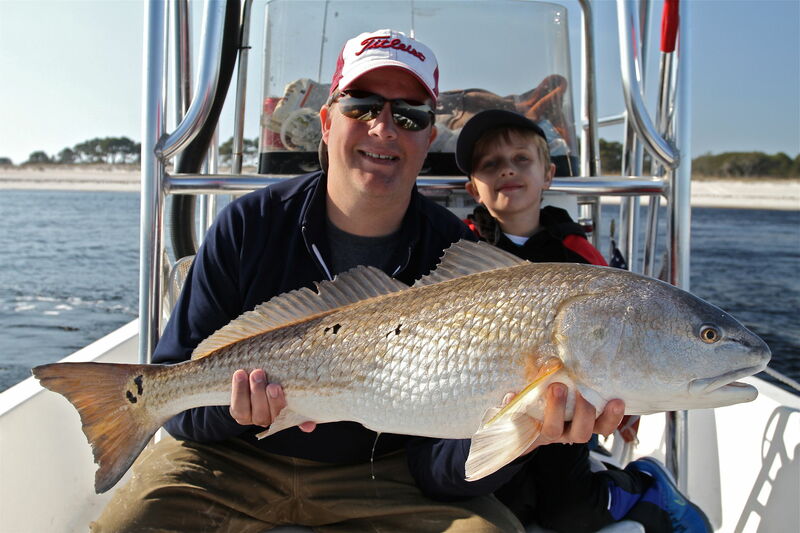 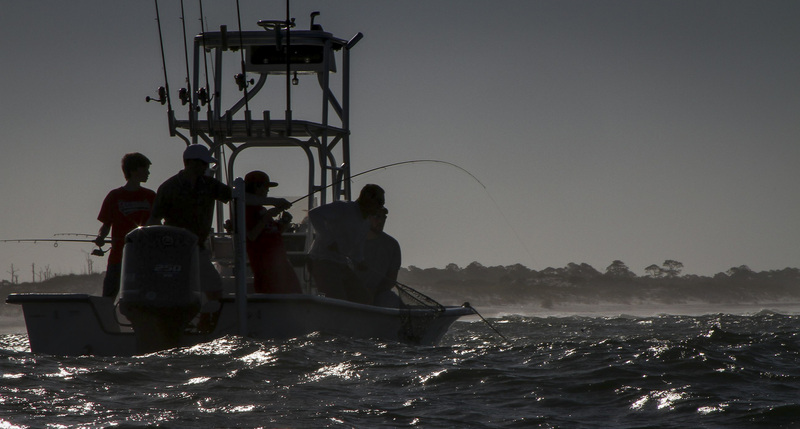 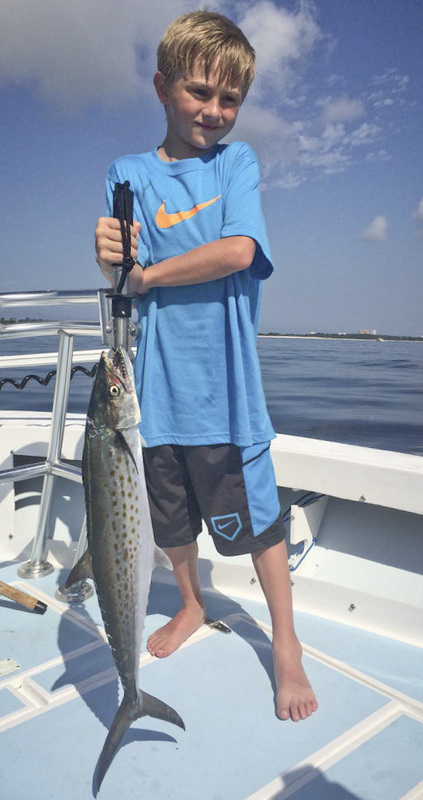 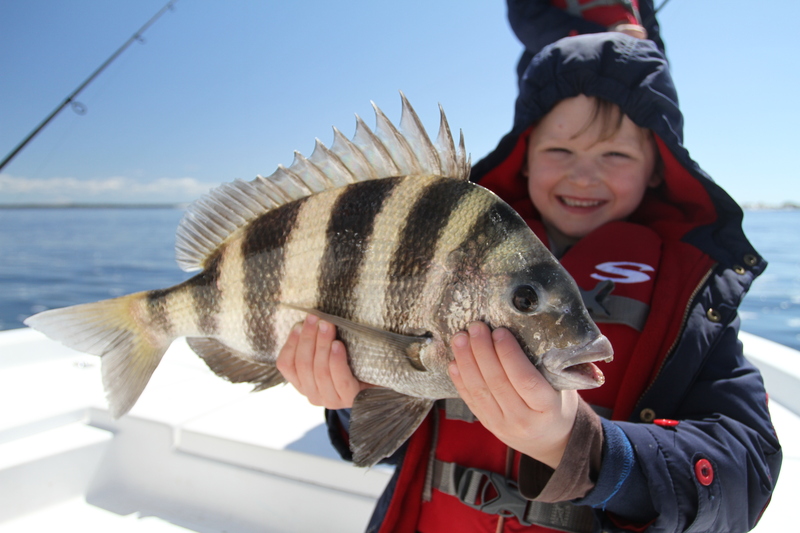 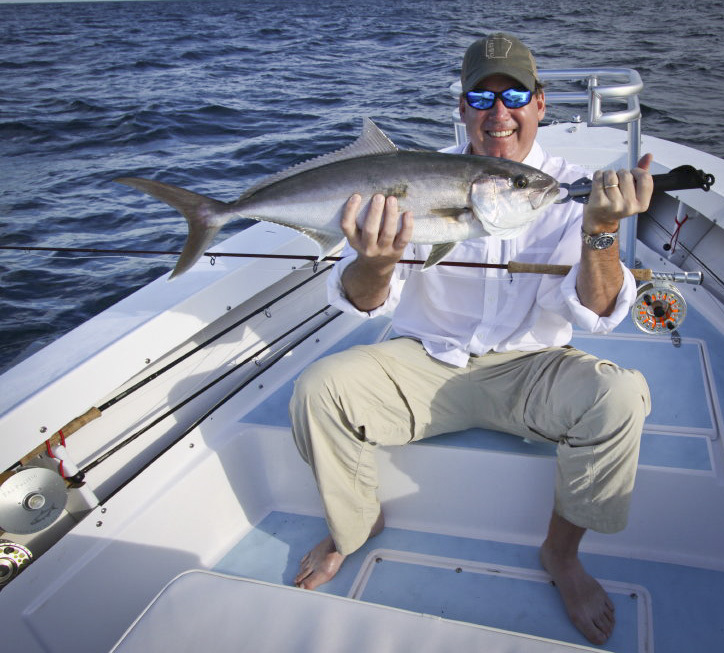 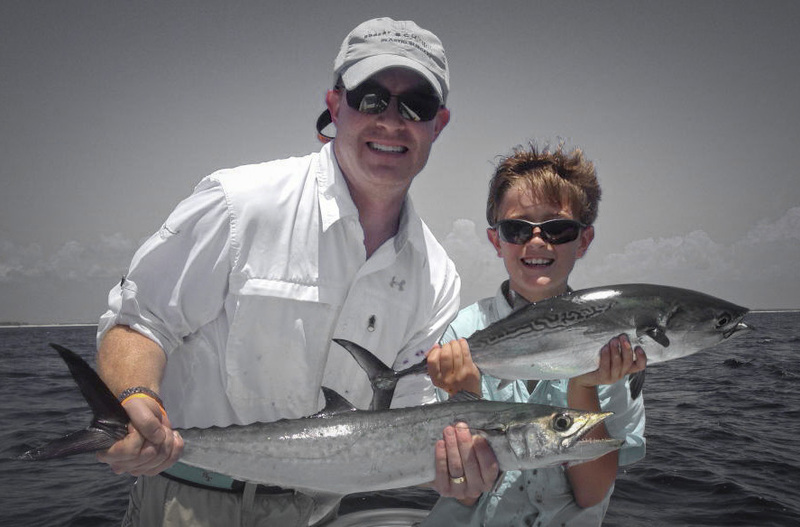 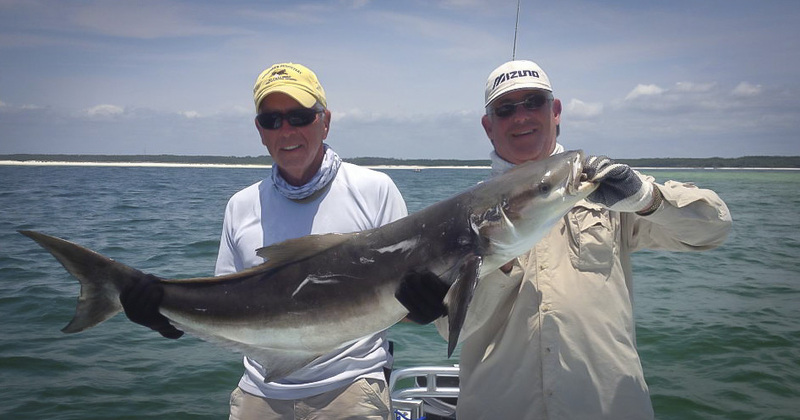 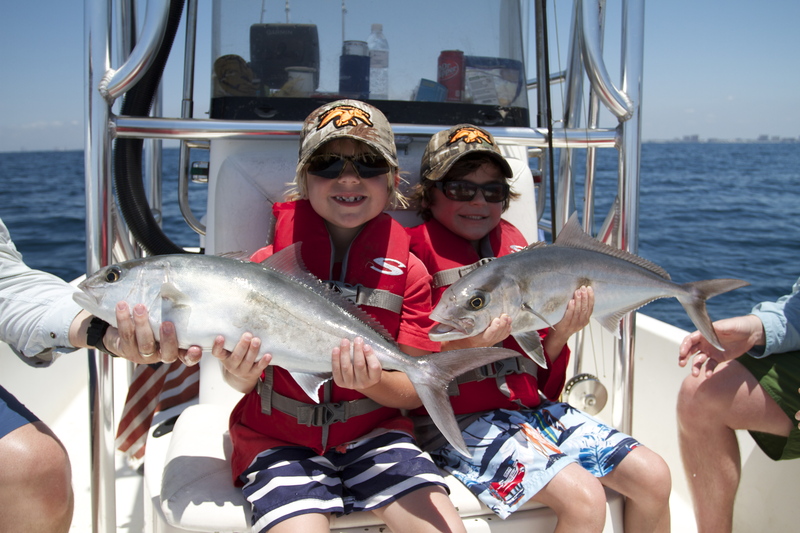 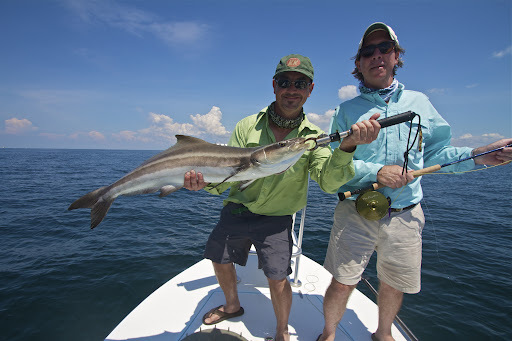 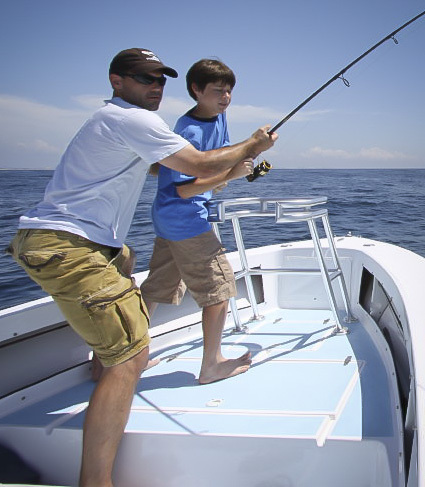 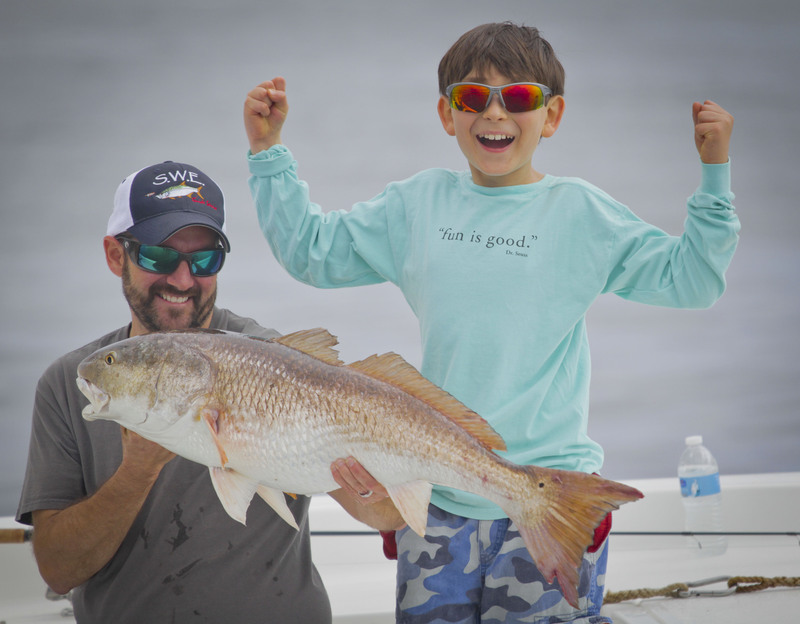 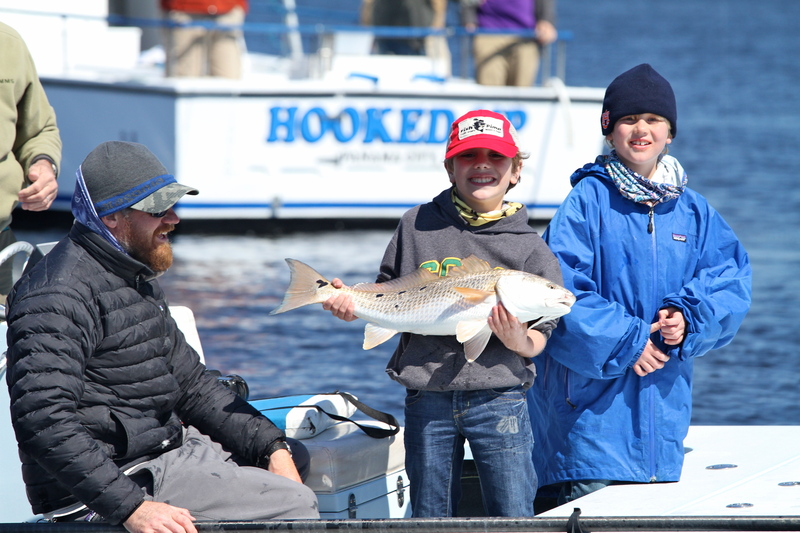 Santa Rosa Beach has several launch points for fishing, Hogtown Bayou and Point Washington and the 2 most common and many of Shallow Water Expeditions charters run out of these to boat ramps.